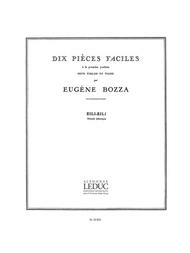 Composed by Eugene Bozza (1905-1991). Leduc. Classical. Softcover. Alphonse Leduc #AL19002. Published by Alphonse Leduc (HL.48180735). 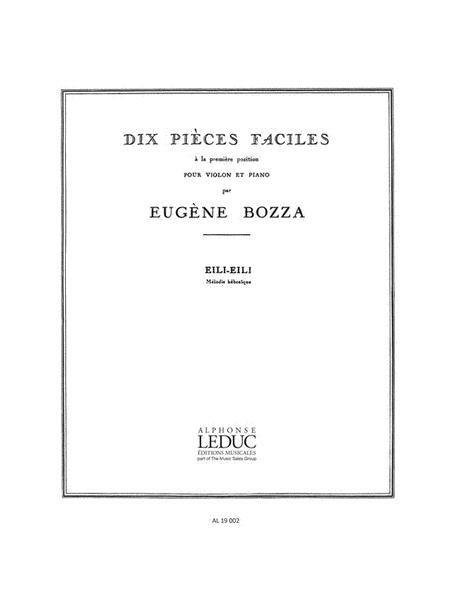 “Eugène Bozza: Pièces faciles No.5: Eili-Eili, Mélodie hébraïque (Violin & Piano)”.